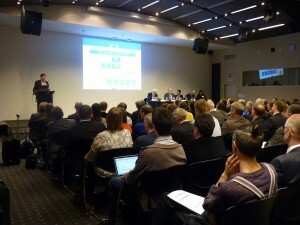 The launch meeting of combined EU rail research and development projects, Roll2Rail, IT2Rail and In2Rail, took place today in Brussels. The three EU rail research and development projects have been selected by the European Commission following the first “Mobility for Growth” call of the Horizon 2020 Programme. The projects endeavour to launch key research activities that will feed into the Innovation Programmes of the Shift2Rail Joint Undertaking. Roll2Rail and IT2Rail will be coordinated by UNIFE, the European Rail Industry Association, while Network Rail, the UK Infrastructure Manager, will coordinate In2Rail. 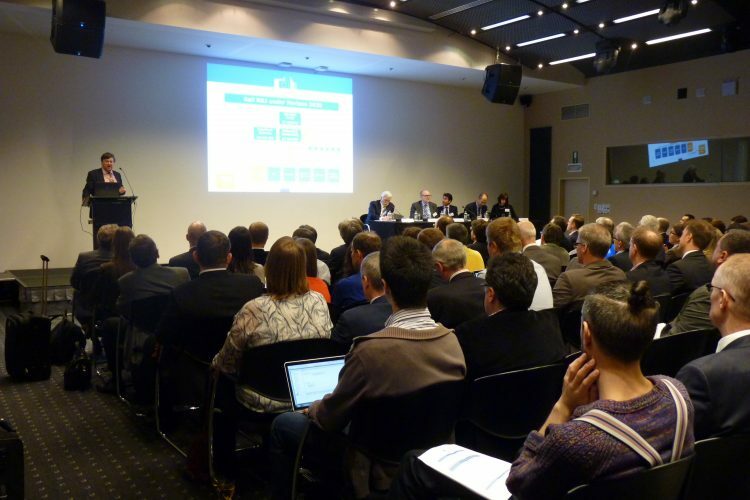 The launch meeting brought together 200 participants from the rail industry sector involved in the projects and high level representatives from the European Commission. 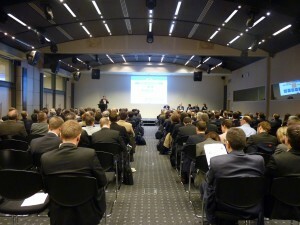 Each of the projects later held individual kick-off meetings throughout in the day. 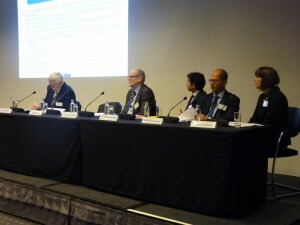 The regulation establishing the Shift2Rail Joint Undertaking was adopted by the Council of the EU in June 2014 with full support of the European Parliament, following five years of investigation and work of key European Rail sector players under the coordination of UNIFE and in cooperation with the European Commission. 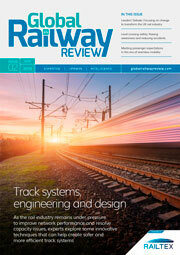 Such a Joint Undertaking for rail research is of great importance since the European leadership of the global rail market can only be maintained if a critical mass of committed EU industry joins forces to develop innovative, high-capacity, and high-quality products with a long-term vision. The award and official start of these lighthouse projects is the first of many stepping stones along the way to achieving the ambitious EU transport and competitiveness goals of the initiative.